Hong Kong Disneyland is a theme park in Hong Kong, consisting of seven themed areas, occupying 68 acres of land. As Director of Landscape Design and lead landscape architect, Comstock was responsible for all landscaped areas, including themed attractions, retail/dining/entertainment, water features throughout the park, as well as surrounding streetscapes - some of which line the dedicated mass transit railway shuttling 8 million annual visitors to the park. 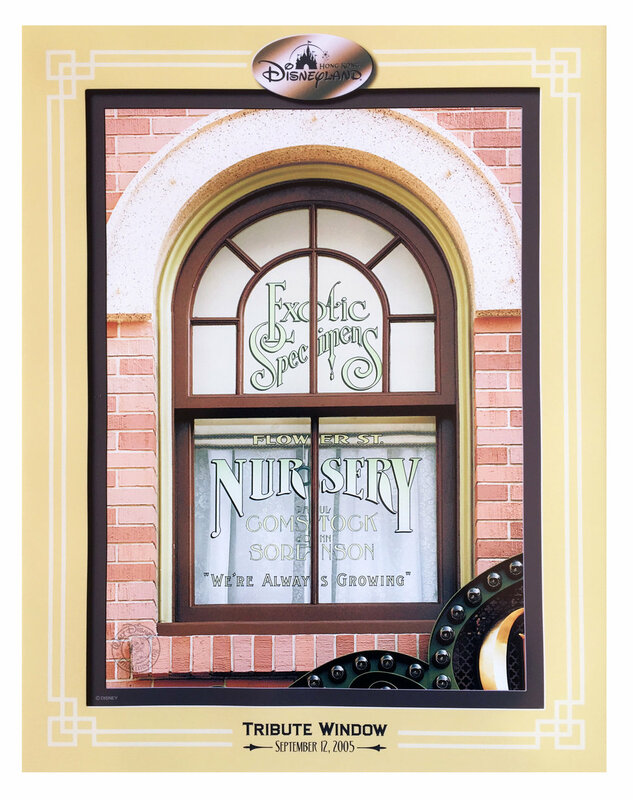 The Walt Disney Company honored Comstock with a window on Main Street over the Curiosity Shop, proclaiming "Landscape Specialists - we're always growing".